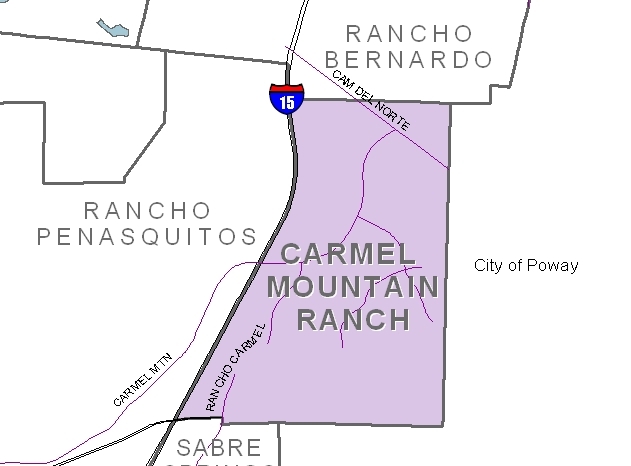 Carmel Mountain is located by Interstate 15 and it is home to two golf courses. Residents enjoy the shopping, restaurants, and movie theater. Please call us for a free estimate if you live in Carmel Mountain and you're considering a bathroom remodel in your home.